This entry was posted in production and sales and tagged press sales on February 10, 2015 by James Day. MINI has its best January of global sales with sales up 12.0% from January 2014. Overall sales of MINI brand vehicles were also higher than ever before in January, with the brand achieving double-digit growth of 12.0% compared with the same period last year (17,373 / prev. yr. 15.510). “Following on from our core model change last year, MINI is aiming for sustainable growth in 2015,” said Peter Schwarzenbauer, Member of the Board of Management of BMW AG responsible for MINI, BMW Motorrad and Rolls-Royce. “The strong sales of the new MINI 3 door and 5 door models we saw in the fourth quarter have continued into the new year and I am confident that these and other new upcoming models will see MINI building on this momentum throughout the year,” Schwarzenbauer added. Sales of the new MINI 3 door are up 33.6% on the same period last year, totalling 7,502 units (prev. 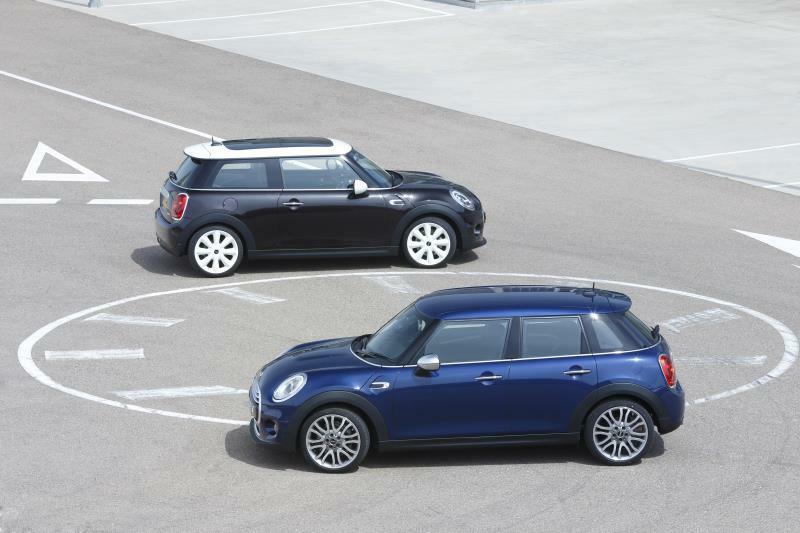 yr. 5,616) and the new MINI 5 door model was delivered to a total of 3,876 customers worldwide.